Each package gently lay on the wooden pallet. Every pallet wrapped with 7 layers of stretch film. Preserved using fresh spices only. 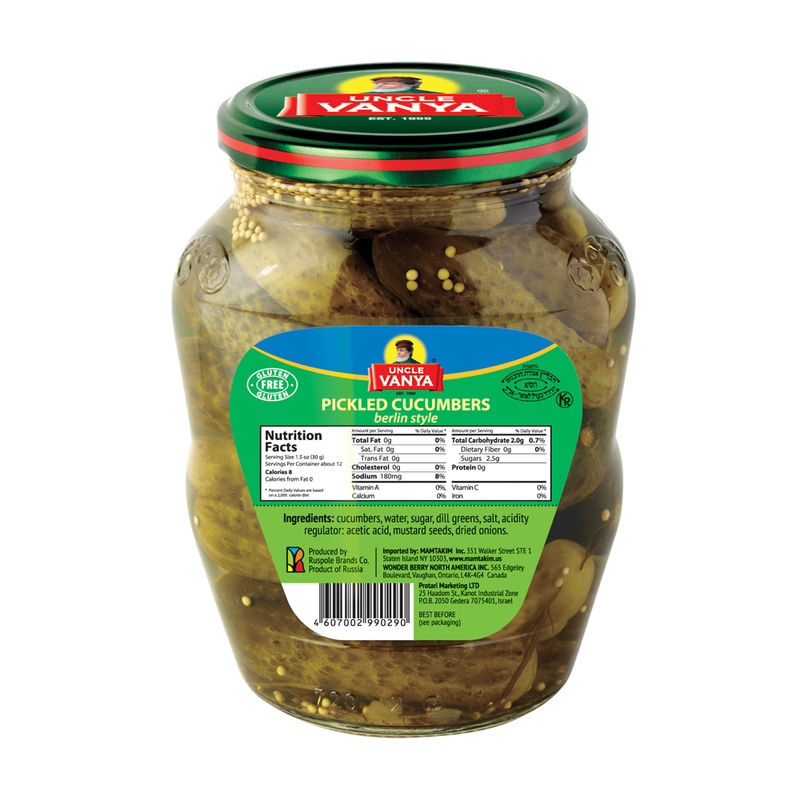 Perfect as starter or supplement dish. GMO free. Best seller in Russia. 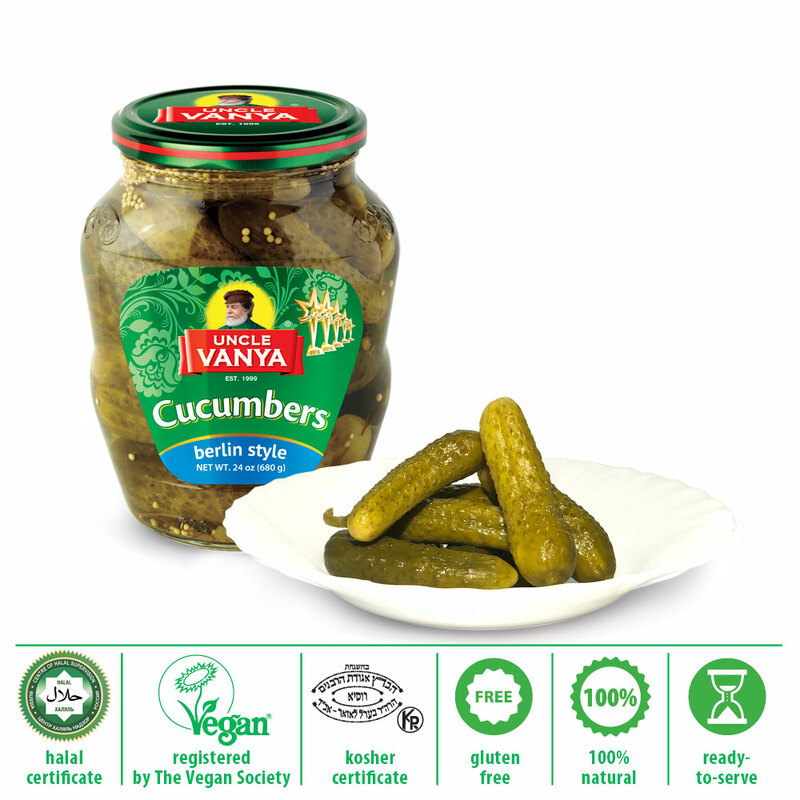 Ingredient Cucumbers water sugar dill greens salt acetic acid mustard seeds dried onions. 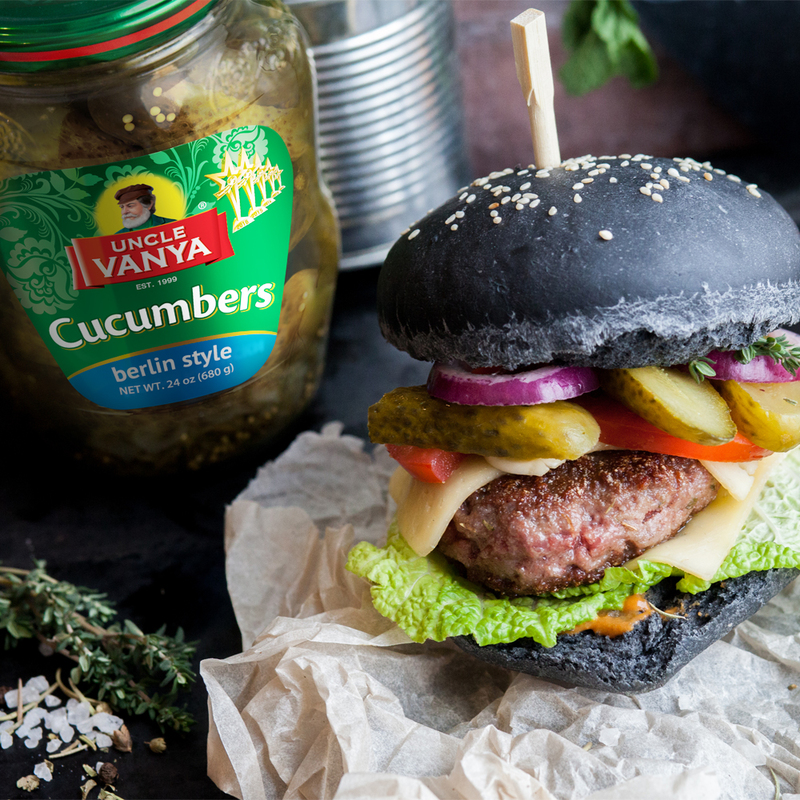 >>> Since 1999, the brand "Uncle Vanya" is high-quality vegetables grown on private own fields and prepared with love and care for the health of consumers. 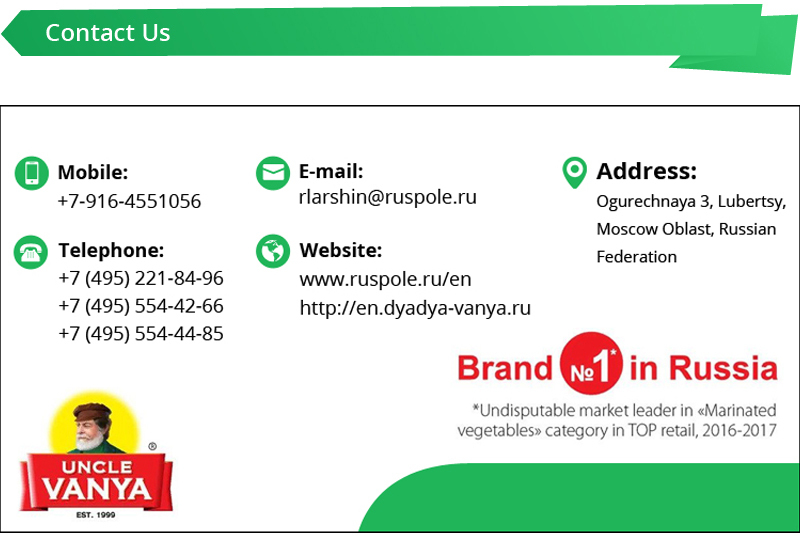 >>> The company's products have repeatedly awarded for undisputable finest quality and original recipes as well as public recognition in Russian and International contests and exhibitions: Product of the Year, the Russian Quality, WorldFood, ProdExpo and others. 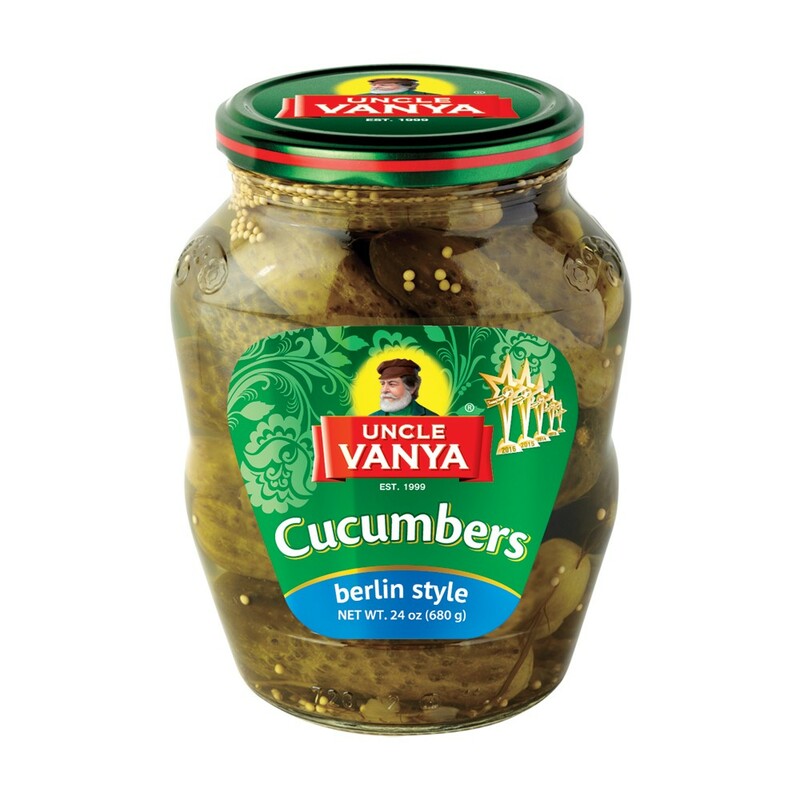 >>> In the assortment portfolio of TM "Uncle Vanya" you can find a variety of pickled cucumbers and tomatoes, delicious vegetable garnishes such as squash spread, lecho as well as self-grown green peas and sweet corn. 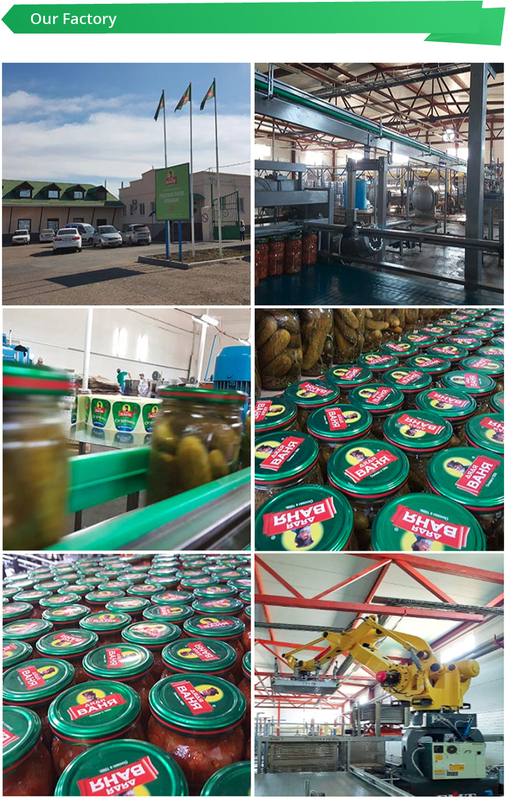 >>> Special product range contains mustard, vinegar, ketchup and other popular sauces and tastes. 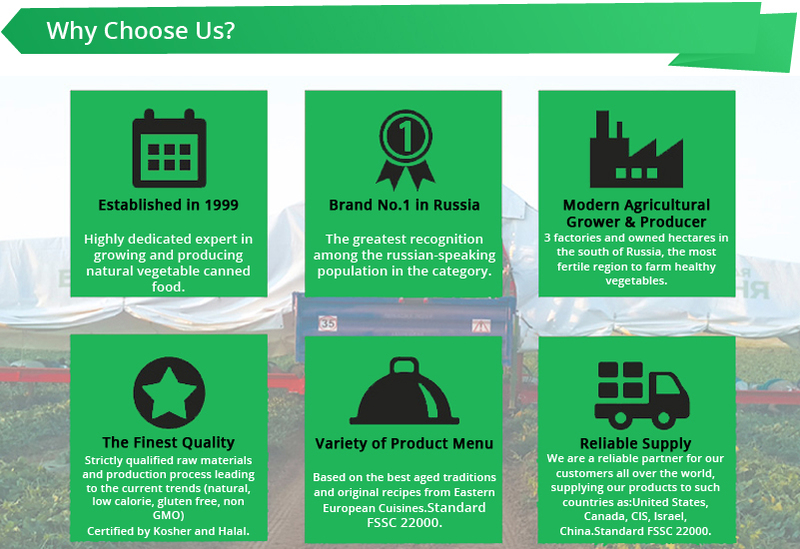 >>> We grow and produce vegetables on our own fields in the most fertile lands on the South Russia. 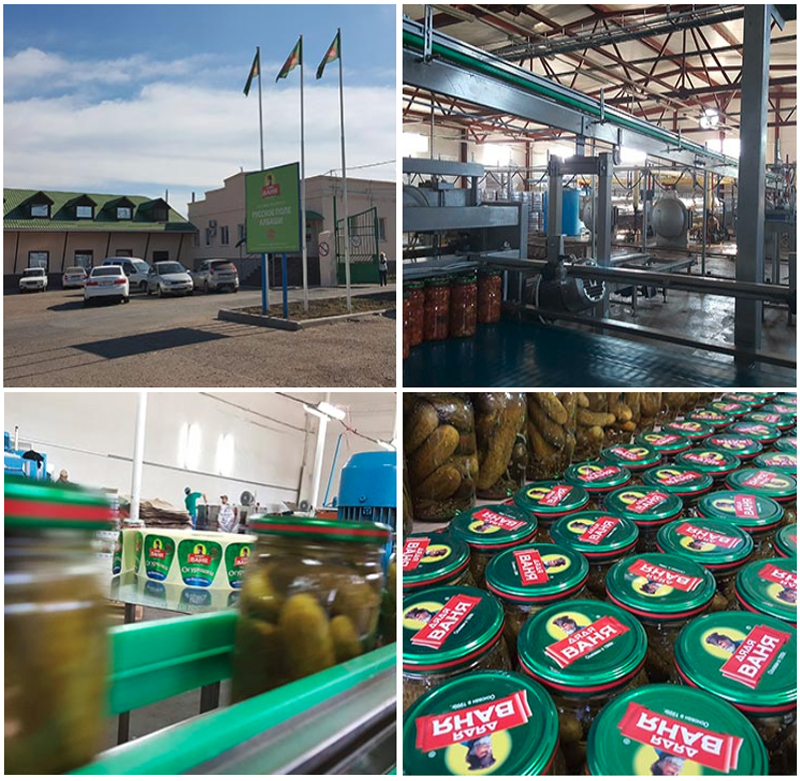 >>> Warm climate, bright sun, our care and attention to the quality – all of these details made our products so popular among many consumers. 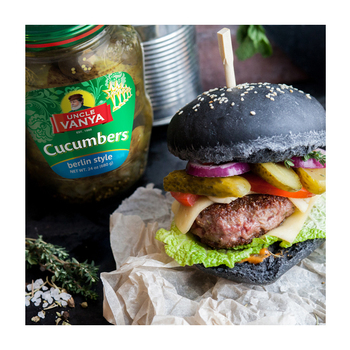 That is why Uncle Vanya is number one in Russia. Copyright © 2018. 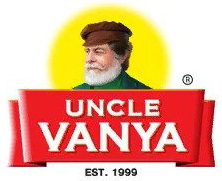 Uncle Vanya. All Rights Reserved.